If you’re trying to find a reliable locksmith in Stockton, Tracy, Manteca, or another area of San Joaquin County, you need to be discerning when determining who to trust with the security of your property. Just because a locksmith claims to be certified or licensed does not mean that the work they do will be up to snuff. In many areas of the country, certifications are not even necessary to operate as a locksmith services. Luckily, in California, licensed locksmiths are required to carry a valid copy of their license displaying their name and the name of their business. This allows customers to feel at ease when choosing a licensed locksmith professional. Most legitimate locksmiths have a store front. 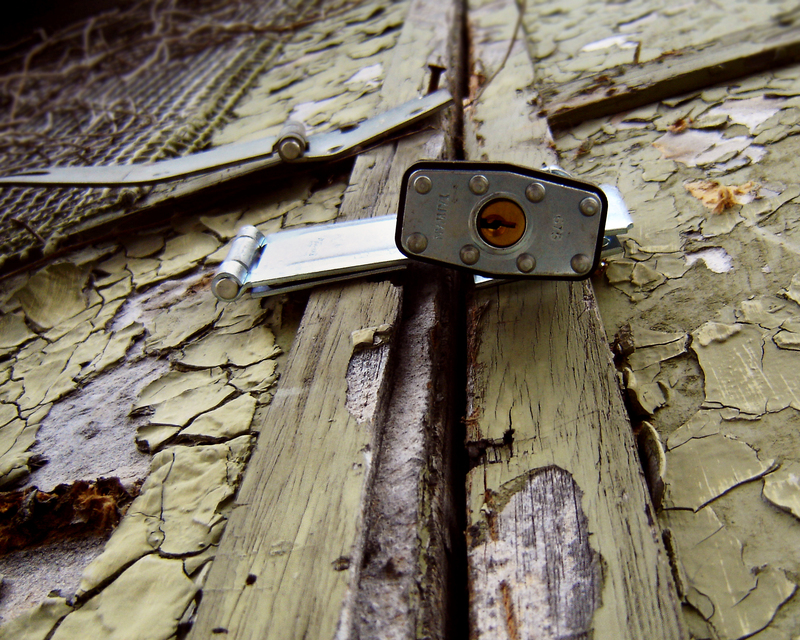 When hiring a locksmith, you should do your best to make sure that the address given to you is the actual storefront of the locksmith company, as some locksmiths will give out fake addresses that lead to abandoned buildings or vacant lots. The one exception to this rule is mobile locksmiths, who simply may not need to have a stationary storefront. If you choose to hire a mobile locksmith, you should make sure they show up in a marked vehicle bearing the company name to ensure legitimacy. The benefit to choosing a mobile locksmith is that often they are able to arrive on-site more quickly than locksmiths that do not focus on mobile services. When it comes to finding a home or auto locksmith, one of the best things that you can do is read reviews. However, it is important to make sure that the reviews come from a reputable source. There are numerous fake reviews out there on many different sites, which is why you need to be careful. Look for reviews that appear to come from a variety of different customers. If most are riddled with similar basic spelling errors or the length and content all appears to be the same, perhaps take time to look a little deeper. Using legitimate sites such as Yelp and Angie’s List is recommended as these reviews are monitored and are typically of the highest quality. One of the best things you can do is turn to friends and family for locksmith recommendations. Acquaintances such as these can provide you with candid, unfiltered feedback on their experiences, both negative and positive. Finding a residential or car locksmith doesn’t have to be an impossible to task. The best thing you can do is search out a legitimate locksmith company before you run into trouble. This will allow you to contact a reputable locksmith you trust as soon as you need one.